First dinosaurs evolve during the Triassic period. 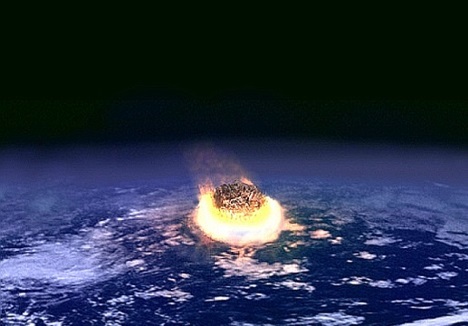 Cretaceous-Tertiary extinction event: All non-avian dinosaurs go extinct (although of course Styracosaurus has already been extinct for several million years by this time). First fossils of Styracosaurus found by C.M. 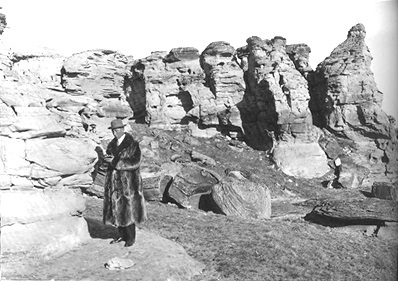 Sternberg in the Dinosaur Park Formation, Dinosaur Provincial Park, Alberta Canada. 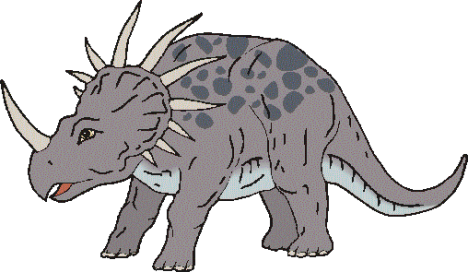 Lawrence Lambe describes and names Styracosaurus albertensis. A team from thje American Museum of Natural History led by Barnum Brown finds a nearly complete articulated skeleton of Styracosaurus including a partial skull. The discovery of Protoceratops sheds some light on what early Ceratopsian dinosaurs, including the ancestors of Styracosaurus, must have been like. 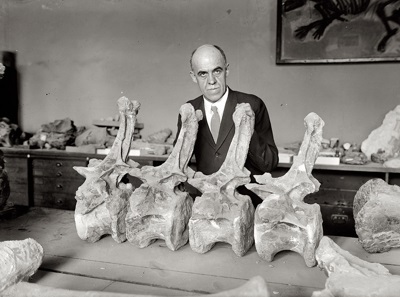 Charles W. Gilmore describes as a specimen which came from the Two Medicine Formation in Montana as a new species, Styracosaurus ovatus. In retrospect and with the benefit of hindsight, this is probably a mistake, as more recent research (2010) suggests it should be placed in a separate genus, "Rubeosaurus". A paper describing Barnum Brown's find, assigns it to a new species Styracosaurus parksi. In retrospect and with the benefit of hindsight, this is probably a mistake, as it most likely an example of Styracosaurus albertensis. McDonald and Horner suggest that Gilmore's Styracosaurus ovatus should actually be a different genus, which they call "Rubeosaurus".